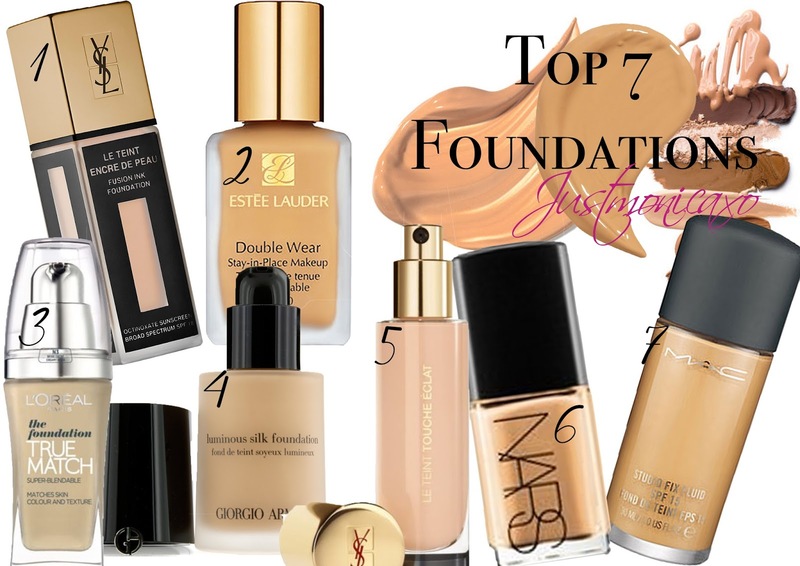 just monica: UPDATED TOP 7 FOUNDATIONS. Hey guys, I know I've been MIA but here's a quick one. Just an update on my fav foundations. Some have changed from my pervious post "TOP 5 FOUNDATIONS". Guys if you want to recommend me anything please leave a comment. Or if you would like to see some reviews.